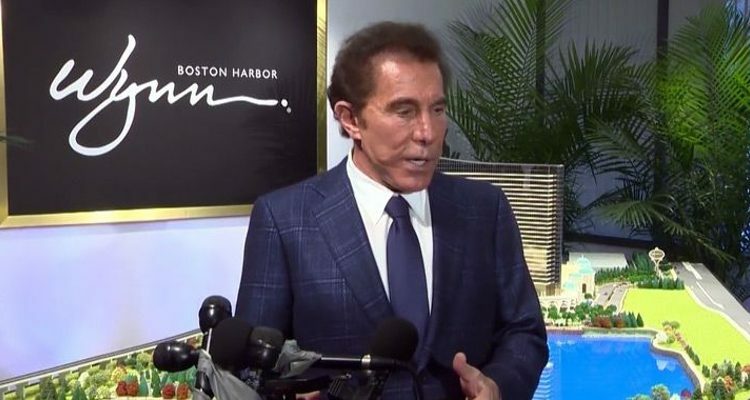 The Massachusetts Gaming Commission’s investigation into American casino operator Wynn Resorts Limited and its previous Chief Executive Officer, Steve Wynn (pictured), has reportedly determined that the company has now effectively severed all of its ties with the 76-year-old former magnate. According to a Monday report from The Boston Globe newspaper, the regulator’s inquiry into whether Wynn Resorts Limited should have been granted a Massachusetts casino license for its Wynn Boston Harbor project four years ago was launched in late-January after multiple allegations of sexual misconduct emerged against Connecticut-born Wynn. The newspaper reported that Wynn subsequently resigned his post before selling off his entire stake in the Las Vegas-based casino operator he had helped to establish some 15 years previous. However, Wynn Resorts Limited was still purportedly facing the real prospect that the license for its under-construction Boston-area development would be revoked and so additionally asked that its former boss be removed from the Massachusetts Gaming Commission’s ‘qualifier’ list before later changing the name of the $2.5 billion venue to Encore Boston Harbor. The results of the Massachusetts Gaming Commission investigation released on Monday reportedly cited ‘substantial evidence’ including the name-change exercise in deciding that Wynn Resorts Limited had ‘worked quickly to separate itself’ from Wynn and that the relationship had been ‘terminated in a meaningful way’. The Boston Globe also reported that the Massachusetts Gaming Commission’s decision will now become final once Wynn Resorts Limited confirms in writing that Wynn did not exercise any voting rights carried over by virtue of his past stock ownership at its next annual general meeting scheduled for May 16. 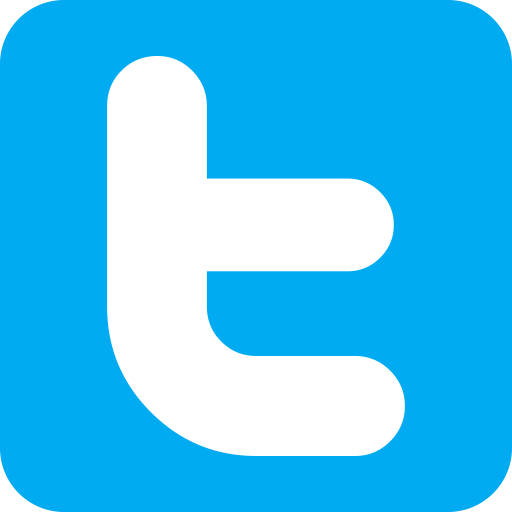 The regulator has purportedly moreover stipulated that the company must verify that it has settled an outstanding account between the two parties containing around $200,000 and agree to notify the authority within two days if its former boss makes contact with any current company directors or officers. Correction: The previously published headline for this article has been changed to reflect the fact that Monday’s decision from the Massachusetts Gaming Commission dealt only with the request from Wynn Resorts Limited to remove Steve Wynn from the ‘qualifier’ list of suitable persons attached to the license for the under-construction Encore Boston Harbor and not with the regulator’s ongoing investigation into Wynn Resorts Limited.